If you’re thinking about it, the Ocean County Long Term Recovery Group volunteers can help. The window for reviews closes in mid-October. 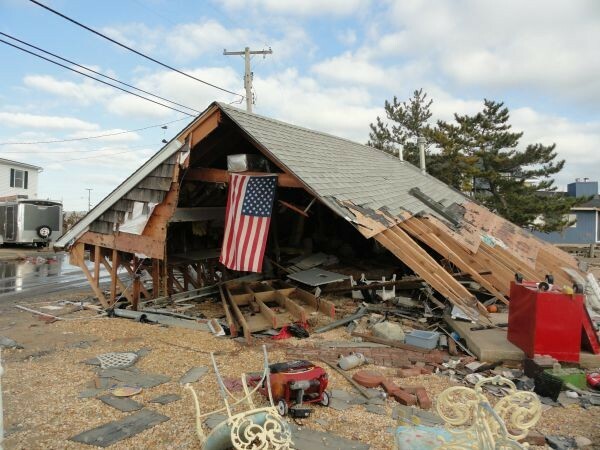 Members of the Ocean County Long Term Recovery group will be on hand at St. Mary’s of the Pines church in Manahawkin today to help Superstorm Sandy victims through the FEMA claims review process. Community advocates, lawyers and insurance experts will be available to provide one-on-one assistance. Appointments are preferable. To make an appointment, call 732-2569-3484, ext. 24. Walk-ins are welcome on a first-come, first-served basis. The church is located at 100 Bishop Way in Manahawkin. The clinic will run from 2 p.m. to 6 p.m. The assistance is free. FEMA and the National Flood Insurance Program recently extended the deadline to file for a claims review until mid-October.